Free Shipping Included! 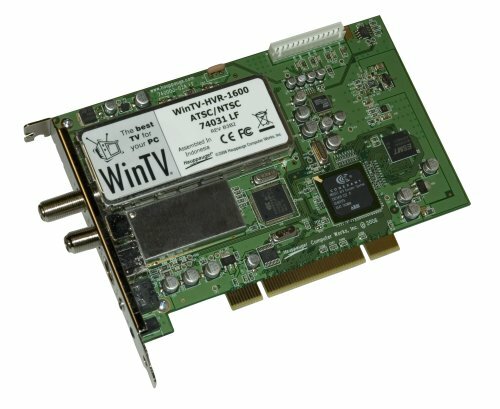 Hauppauge 1199 WinTV HVR-1600 Internal PCI Dual TV Tuner/Video Recorder with IR Receiver and Blaster by Hauppauge at Andy Pemberton. MPN: 1199. Hurry! Limited time offer. Offer valid only while supplies last.